Which singer released a Christmas compilation album called Christmas From The Heart? The closest he ever got to a Christmas song was with There Ain’t No Santa Claus On The Evenin’ Stage on The Spotlight Kid album and that was more likely to put an end to any festive celebrations than encourage them! There is one other song that does have, at least, a seasonal, i.e. wintry, link and that’s the beautiful Steal Softly Thru Snow from Trout Mask Replica. Albeit a tenuous link, the mention of ‘snow’ is as far as it goes. 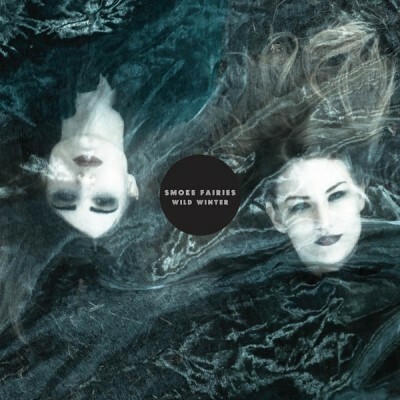 All this is my round about way of telling you about a CD that has recently been released with a seasonal feel called Wild Winter by the gorgeous Smoke Fairies. I love these two English roses who are not averse to a bit of blues and slide guitar. On this new album they have included their interpretation of Steal Softly Thru Snow, the only non-original on the CD. It’s a totally different reworking of the song. They seem to have taken the feel at the end of the original (where Don sings/speaks the final line in that melodic and melancholic way) as the starting point and ratcheted it up a notch or three. Absolutely divine. I played it to my artistic and showbusiness partner Owen J Hamer and he said it sounded like they’d taken the original and “ironed it.” He’s right you know. Ha ha , maybe! But it’s still beautiful though!